Team glams developed a premium shampoo that made in JAPAN, main ingredient Hematin is very good working for damage hair and scalp as well. Naturally and effectively moisturizes, UV-care, Aging care, Repairs and adds shine to all hair types. 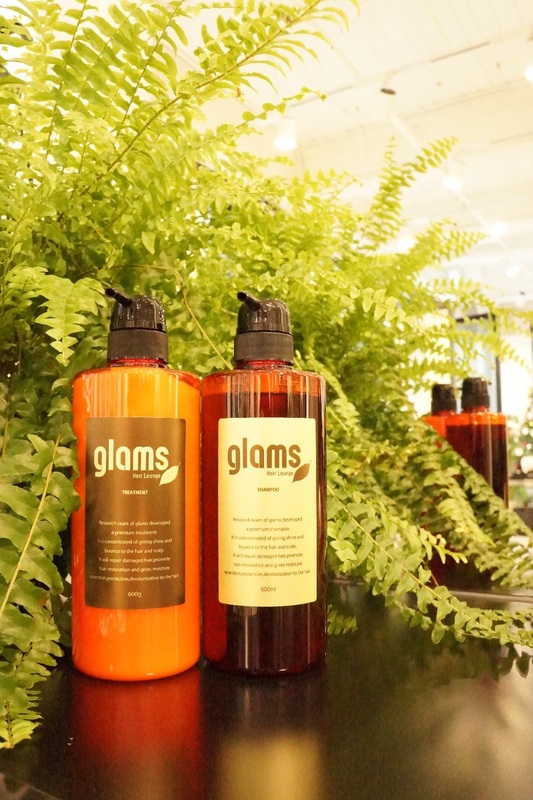 As well as for every customer that has bought out this glams shampoo & treatment,we will refill the bottle at $4 cheaper than the original price ;) Let’s get try it !! Copyright © glams Hair Lounge All Rights Reserved. Website designed by One Thousand Weaves Design Factory.